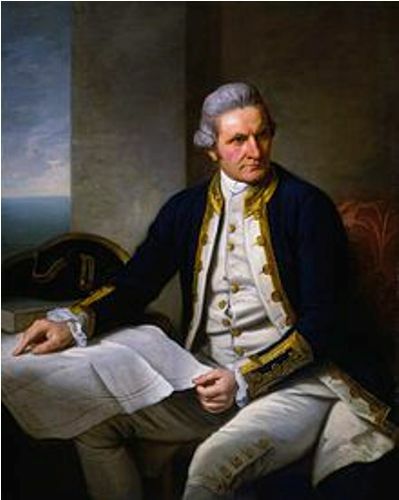 Captain James Cook was capable of proving that the southern parts of the world featured the waters based on his voyages in 1770s. The geographers believe that the waters at the southern areas of the world are parts of the Indian, Pacific and Atlantic Ocean. 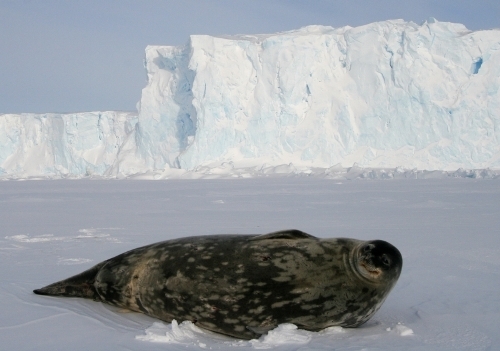 Therefore, they deny the existence of Southern Ocean. The sea temperature of Southern Ocean is varied. It is around 28 to 50 degrees F or -2 to 10 degrees C. Find facts about the Black Sea here. The intense cyclonic storms are spotted due to the contrasting temperature of the open ocean and ice. The wind produced around the Antarctic Circle is considered as the strongest ones in our planet. 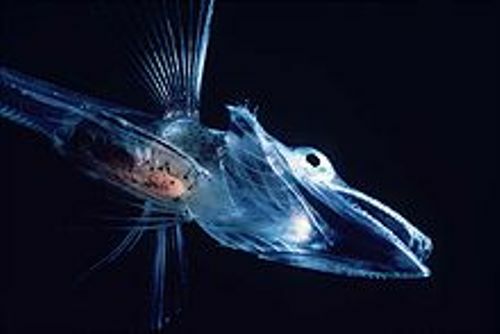 The Southern Ocean is a home to various kinds of sea life. 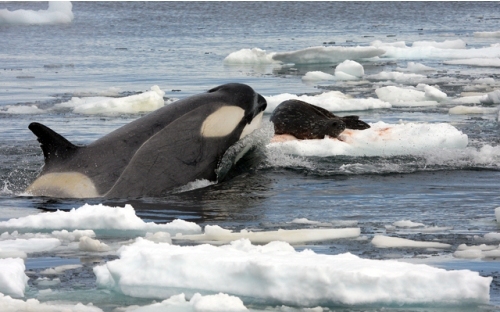 You can spot fur seals, colossal squids, orcas, blue whales and penguins. Phytoplanktons play an important role in the continuity of the sea life. Most marine animals depend on the presence of phytoplanktons. There are various types of penguins to find in Southern Ocean. The winter season marks the breeding season of emperor penguins. The unique eyelashes can be found on the rockhopper penguins. Other penguins, which breed in Southern Ocean, include the gentoo penguins, chinstrap penguins and king penguins. In 18th and 19th centuries, many people hunted Antarctic fur seals to get their pelts. Find facts about the North Pole here. The dense and diverse organisms are spotted on the benthic communities, which inhabit the seafloor of Southern Ocean. The water is also inhabited by the snails, sea cucumbers and mudworms. 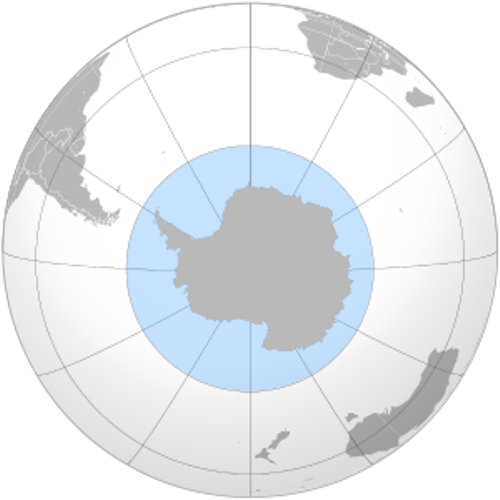 Do you like reading facts about the Southern Ocean?